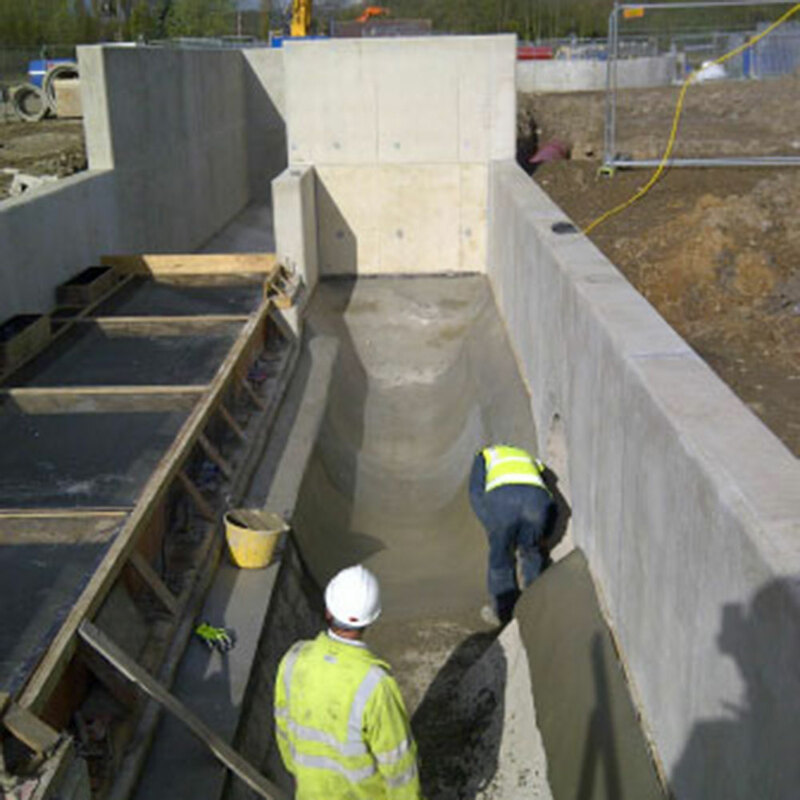 Developing tailored solutions to meet our client’s needs Indepth has the experience and capability to deliver Reinforced Concrete Structures as a standalone project or as part of a wider infrastructure scheme of works. Our experience of structures is wide ranging. For example; we have successfully carried out 350 meters of Bridge Flyover works and have built and commissioned large Sewage inlet structures. However, no scheme of work is too small and all our contracts are managed with one hundred percent professionalism and diligence, regardless of size and value.